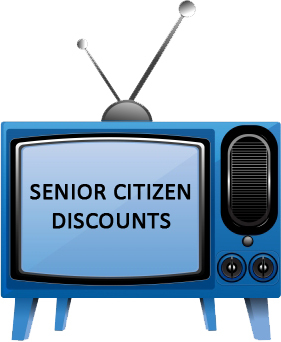 We provide our customers, in the local and surrounding areas, an option to save money by repairing their TV in their home. With over 30 years of experience, we have the experience and knowledge to provide you with high quality and exceptional customer service. We service all types of TVs: projection, LCD, LED and Plasma. Copyright © 2012. Arthur's In Home TV Repair, Inc.
All Rights Reserved. Powered by Rogitecs, Inc.